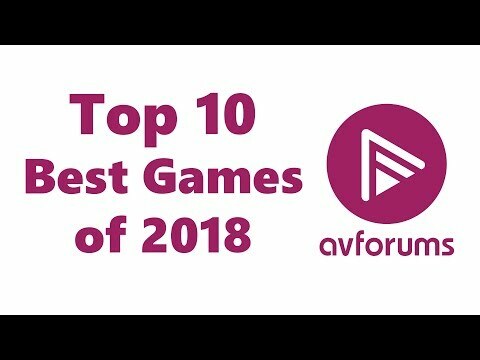 We present our Editors Choice for the top 10 best video games of 2018. We've selected ten key categories and picked the best game in each. We take our annual pilgrimage to Red Rock Canyon for our best TV and round up video. 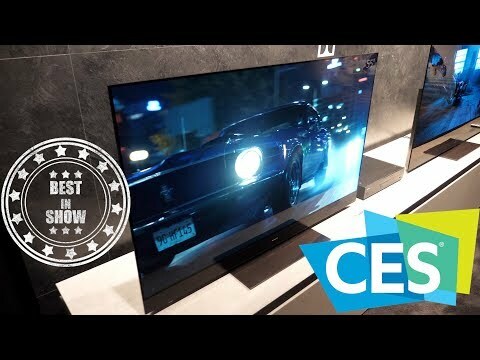 We recap our week spent out in Vegas for this years CES show and let you know which TVs have impressed us and we also announce our Best in Show winner. If you have enjoyed our coverage this year please like and subscribe and give us your thoughts in the comments below. 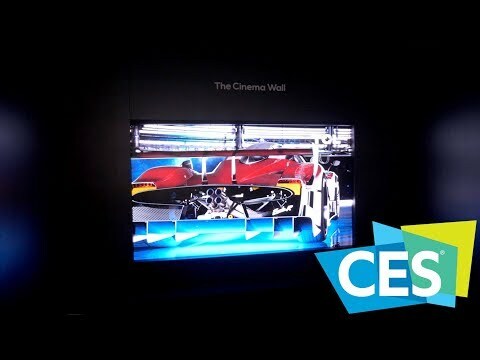 We take a closer look at the Panasonic GZ2000 OLED TV announced at CES this week and also catch up with Craig Cunningham to ask further forum based questions. Plus, we also take a look at other AV and Hi-Fi products announced by Panasonic. 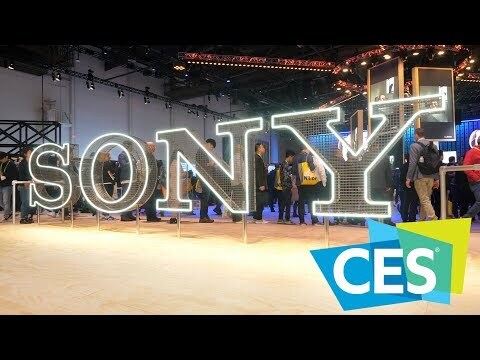 We interview Gavin McCarron from Sony about the three new models they are launching at CES2019. The ZG9 (Z9G) Large screen LCD TV, AG9 (A9G) OLED and XG95 LED LCD screen. More news on availability and pricing for the UK will follow after the show. 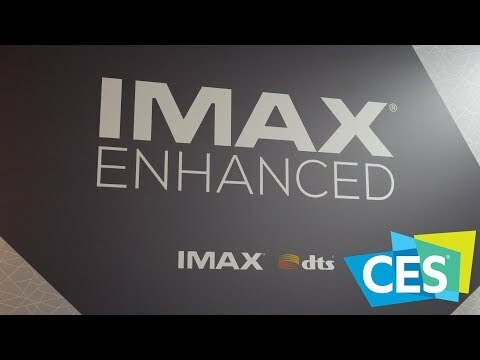 We interview Nathan Brown to find out what IMAX Enhanced is all about. Do you need to buy new equipment? Do you need specialist content? Is it a new format? We try and answer all those questions and more. 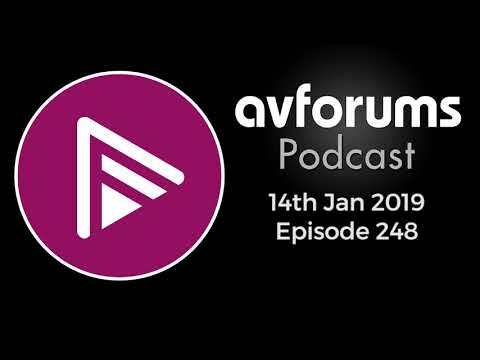 We interview Brad Bramy from HDMI Licensing Administrator.Inc about HDMI 2.1 and the features it will offer and what type of HDMI cable you'll need. 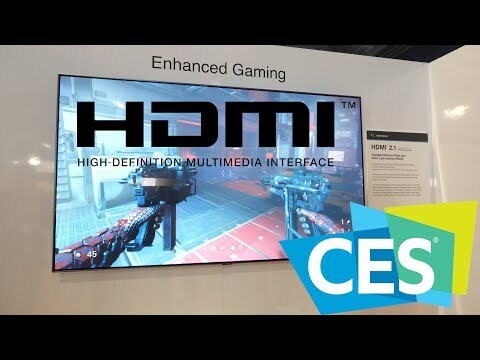 We interview Thomas Jan from Microsoft about the features available under enhanced gaming with HDMI 2.1 when it becomes widely available later in 2019. 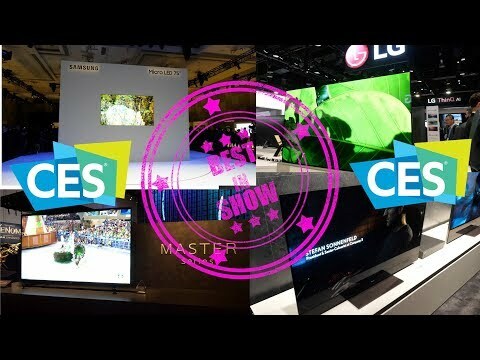 We interview Marek Maciejewski about the latest TV innovations and the differences between Micro LED and Mini LED which will be featured in TCL products in 2019. 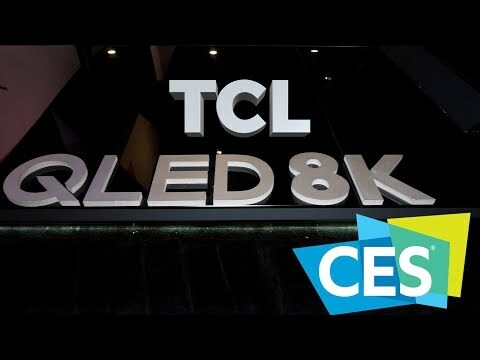 We interview Marek Maciejewski about the latest TV announcements from Chinese manufacturer TCL. 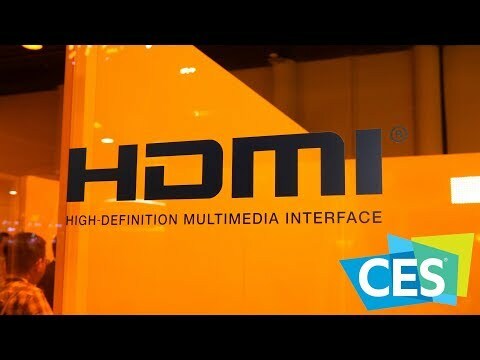 We go over the 8K model and others heading for the UK this year.